It is the holidays, and once again it is time for us to find that special gift for our favorite feline, our delightful dog, and maybe even for our family members, friends, and co-workers who have pets. Green Acres Kennel Shop has come up with a list of gift ideas. 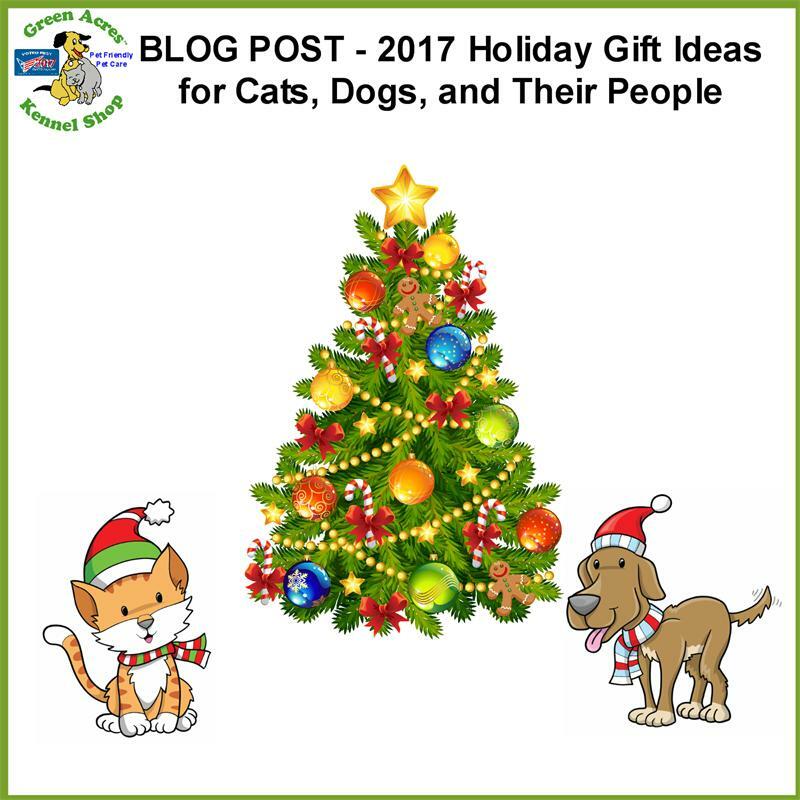 To make it easy for you, we have categorized our recommendations by cats, dogs, cats and dogs, and people, Happy gift giving! The Kong Company is well known for their dog toys, and they are stepping up the game with cat toys. Kong Refillables are soft, snuggly, and plush. However, best of all, each one has a re-closable pouch to securely hold fresh catnip. The toys include a generous amount of KONG’s premium North American catnip in a re-closable vial. When the catnip scent starts to fade, just add more fresh catnip for another round of fun! Catnip can be stored in the freezer to help keep it fresh. The toy is machine washable with the catnip removed. Watch your cat attack, wrestle and snuggle with its KONG Kickeroo. This unique cat toy appeals to a cat’s instinctive desire to stalk and capture prey. The Kickeroo’s size, shape, and material were specially chosen to promote wrestling and hind paw kicking. 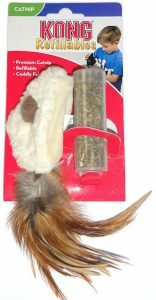 The fluffy tail provides movement for extra excitement, not to mention there is a generous amount of KONG’s potent North American catnip inside to further encourage play. Don’t be surprised if the Kickeroo becomes your cat’s favorite toy. 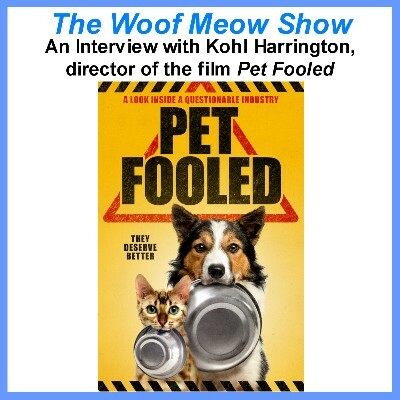 Vital Essential Cat Treats – Cats appreciate treats just like our dogs do, but so many of the cat treats on the market are filled with unhealthy ingredients. Why not give your cat a treat that they will love and that is good for them. Vital Essentials cat treats come in a wide variety of formulas, and all are 100% freeze-dried meat. You can choose from Wild Alaskan Salmon, Chicken Breast, Chicken Giblets, Minnows, Duck Liver, Rabbit, and Ahi Tuna. Treat your cat like the friend you know they are! Benebone Chews – Dogs love to chew, so one of the gifts you can give them that you will both appreciate is a chew toy. Our favorite new chew toys come from a company called Benebone; a small, family owned company that makes these fantastic treats right here in the USA. Benebone products are chew toys made of super-strong nylon and food-grade bacon, peanuts, and chicken. They use no chemicals or artificial flavors. The Wishbone comes in three sizes and three flavors while the Dental Chew comes in three flavors and two sizes. 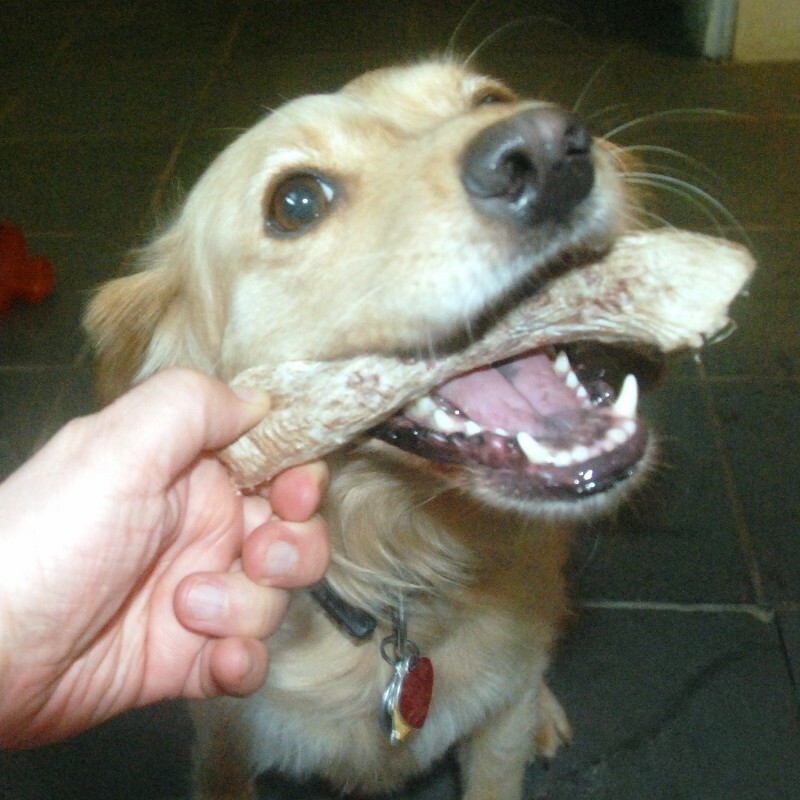 Our dogs love their Benebone’s and believe your dog would love one in their stocking. 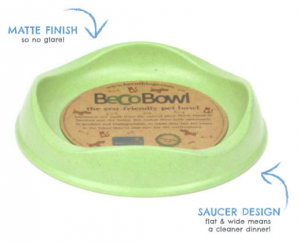 Beco Environmentally Friendly Toys – Although your dog has probably not told you they are an eco-warrior, the fact is degradations in our environment are even more harmful to our pets than they are to us. That is why we love Beco Pets, a company that makes eco-friendly, long lasting and fun products for pets. The Beco Hoop on a Rope is made from 100% natural rice husk rubber and is attached to natural cotton rope. It is designed to be as stretchy and flexible as possible. 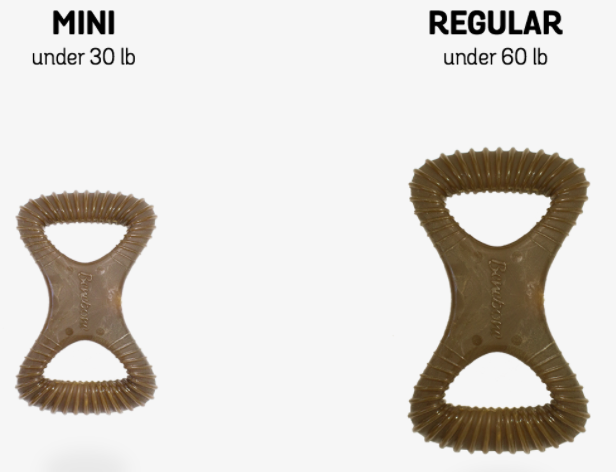 It is the perfect toy for older dogs with fragile teeth, and the smaller version offers a great teether for any puppy, as it is soft and lightweight, while really durable. Each Beco Soft Toy has an irresistible squeaker inside, and its covers are double cross stitched making them especially durable! 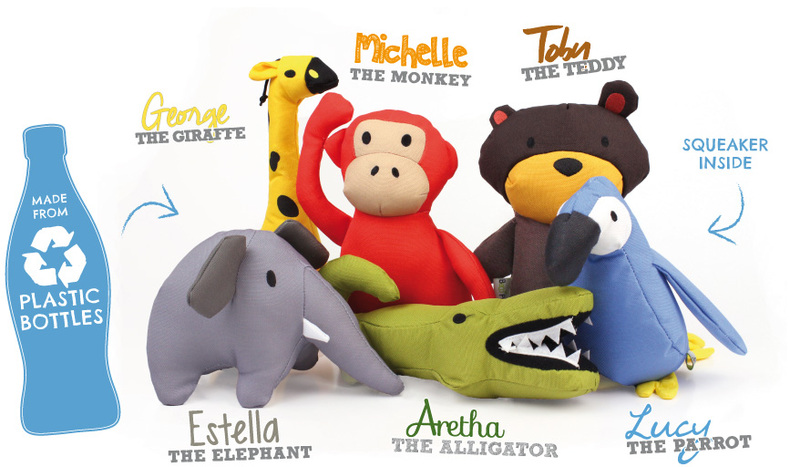 These toys are made from recycled plastic bottles and are named after employees at Beco. 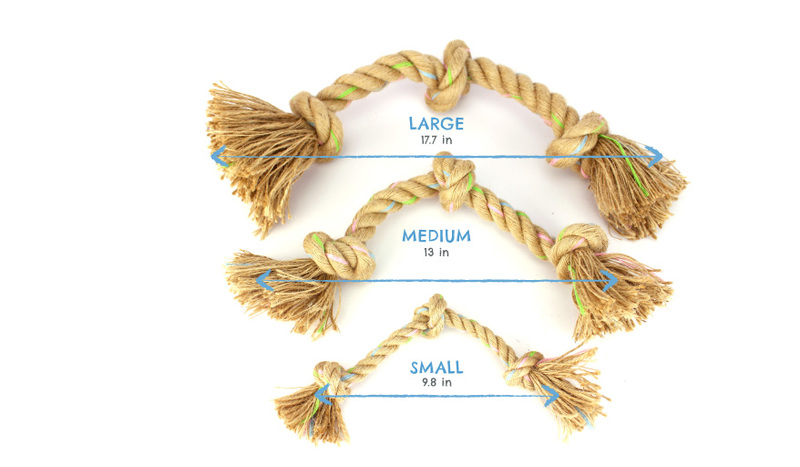 The Beco Jungle Triple Knot is the perfect rope toy for long distance throwing and fetch. The Beco Rope toys are made from 98% Hemp and 2% recycled cotton. Hemp is a very eco-friendly material as it grows very quickly and no pesticides or fertilizers are used in the growing process. 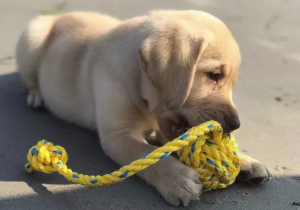 Most importantly though it is better for your dog as unlike cotton and synthetic ropes, it has very short fibers which are more easily digestible. 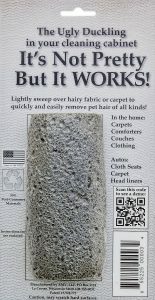 The short fibers mean that hemp is tougher than cotton or synthetic ropes, as it is harder for the dog to pull apart. Beco Hemp rope toys are better for you dog and better for the environment. 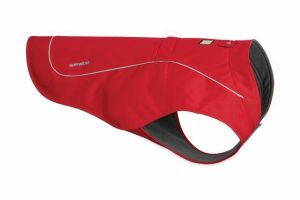 Ruffwear Toys & Coats – Ruffwear makes great clothing and toys for dogs. The Ruffwear Huckama™ Rubber Throw Toy moves like a critter and is fun to chase. This durable, interactive toy keeps dogs engaged with its erratic bounce and roll. The hollow design accepts food for treat rewards and whistles when hurled through the air. Made from sustainable, natural latex rubber, a renewable resource. The Ruffwear Gourdo™ Rubber Throw Toy rubber toy is designed for interactive play, from tugging to throwing, this durable rubber toy does it all. The kernmantle [really, strong and flexible] rope lanyard makes it easy to throw and pick up, while avoiding the slobbery rubber end. Please note: All Ruffwear toys are interactive and intended for supervised play. They are not designed to be chew toys. 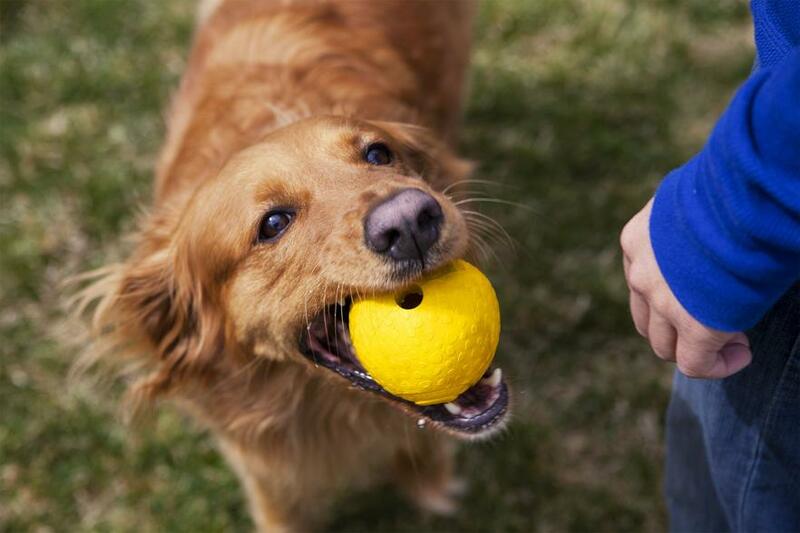 Once the interactive play has finished, place the Ruffwear toy out of your dog’s reach and replace with a designated chew toy. The Ruffwear Front Range™ Harness is an everyday harness that is easy to put on and comfortable for dogs to wear. The harness features two leash attachment points: an aluminum V-ring centered on the dog’s back for everyday walks, and reinforced webbing at the dog’s chest for training or additional control. The ID pocket keeps dog tags quiet and easily accessible. We live in Maine and let’s admit it; sometimes even our dogs are happier in a coat. The Ruffwear Overcoat™ is a classic cold-weather utility jacket. This vest-style jacket is built with sturdy, durable materials to keep up with the most active dog. Wind- and water-resistant outer fabric protects against harsh elements, while interior recycled polyester fleece lining keeps body heat in. Side-release buckles on both sides provide easy on/off, and a leash portal allows the Overcoat to be worn over our Front Range™ Harness. 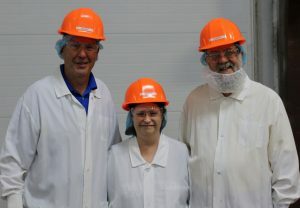 Another favorite dog toy at Green Acres is made right here in Maine. The Floating Rope Fetch Toy by Downeast Nautical is a favorite, especially for dogs that love the water! My dog Muppy is a certified landlubber but still loves retrieving her rope toy when I toss it from the living room to the far end of the kitchen. This fall we brought in a new line of soft toys from Tall Tails. 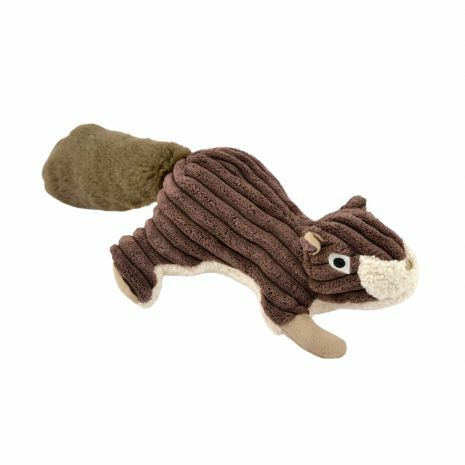 The Tall Tails Plush Squirrel is inspired by the outdoors and is designed for endless interactive play. The squeaker is sewn into a separate pouch and stitched into the seam for extra protection against choking, while the plush exterior makes for a soft and friendly companion. While I was writing this post, my dog Muppy found this toy on the floor where I had inadvertently dropped it. I heard the noise, knew she was having fun, and realized that due to my inattention I had just bought her a new toy. Muppy gives the Tall Tails Plush Squirrel 5 Paws. She is sure that your dog would also like the Chipmunk, Duck, Goose, Fish and other toys in the Tall Tails family. 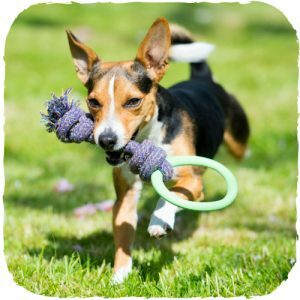 Vital Essentials Treats and Snacks – A favorite line of training treats are the Freeze Dried Meat Treats from Vital Essentials. 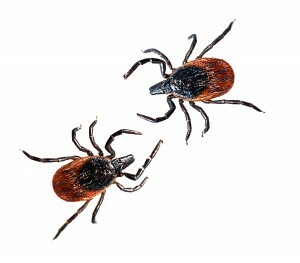 They are small, high value, come in a variety of flavors, and are a very healthy option. Please note, that while labeled dog treats, cats love these treats as well. Training treats are great for training and giving our dog a small reward; however, like most of us, I occasionally like to give Muppy a special snack. That is when I go to the Vital Essentials Raw Bar for the tasty and healthy snacks she loves. 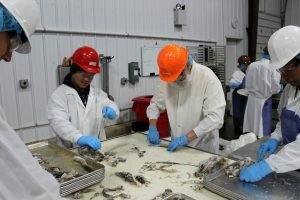 Muppy’s personal favorites are the freeze-dried chicken necks and duck necks. They are the perfect size for her. Other dogs love the cod skins, salmon skins, turkey necks, turkey wings, and bully sticks. If you are looking for a high value and healthy snack, check-out the selection at the Vital Essentials Raw Bar. 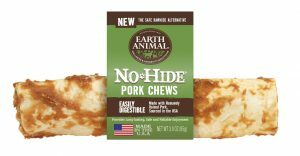 Earth Animal No-Hide Chews are a healthier and more digestible alternative to Rawhide. No-Hide Chews gives new meaning to dog snack. 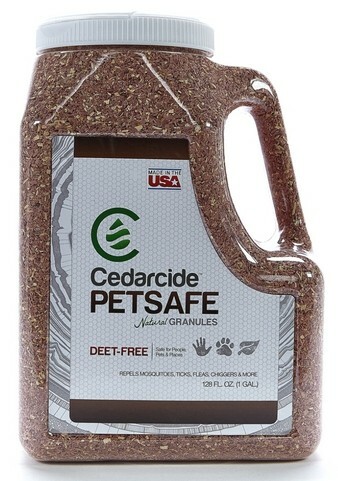 They are more durable and digestible than any other chew on the market and dogs love them. No-Hide Chews are available in Chicken, Beef, and their new Pork flavor. Raw Rewards Treats from Northwest Naturals are the latest addition to our treat selection at the Green Acres Kennel Shop. One of the things we like about these treats is that they are equally yummy to dogs and cats. However, we also love that they are manufactured in a quality controlled USDA human food inspected facility from meat sourced in the USA and New Zealand. These freeze-dried treats have only a single ingredient, making them ideal for pets with food-related sensitivities. Raw Rewards Beef Liver, Bison Liver, Chicken Liver, Lamb Liver, Pork Liver and Salmon treats are highly palatable and easy to feed. 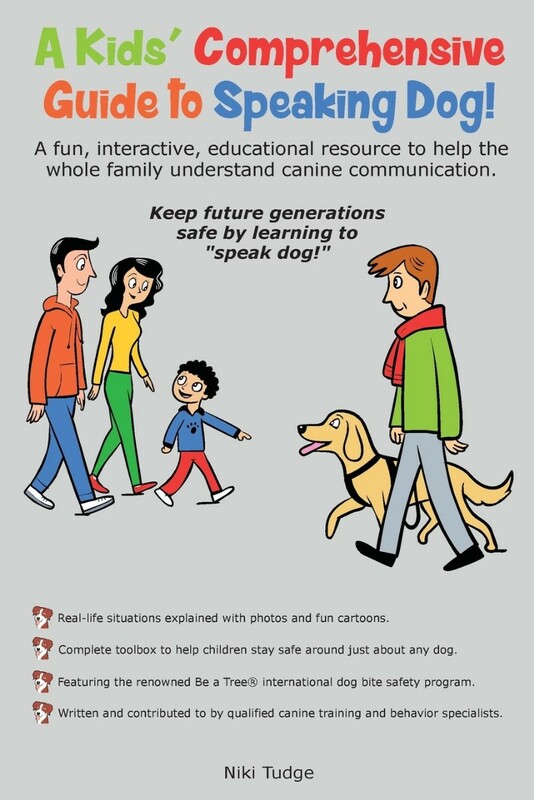 At the top of my gift recommendations for dog owners, this year is the new book A Kids’ Comprehensive Guide to Speaking Dog! by Niki Tudge –If your family includes children and a dog, if you have children that spend time with friends and family members that have a dog, or if you have a dog that spends any time around children, you, your children, and your dog will benefit from your reading A Kids’ Comprehensive Guide to Speaking Dog!. 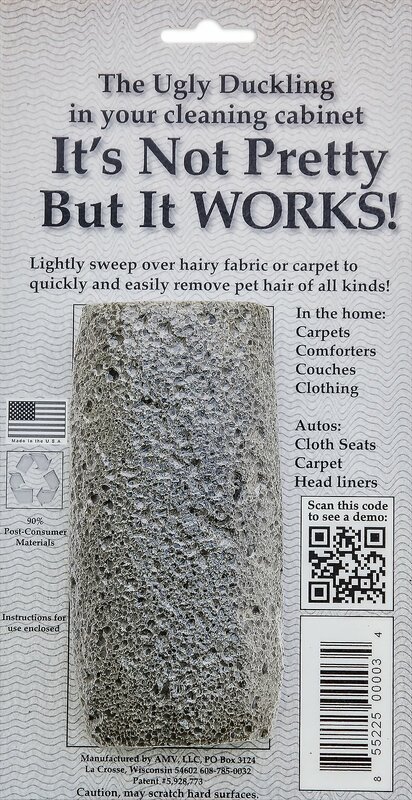 If you have a pet, you have pet hair in places where you would rather not have pet hair. The easiest and most effective way to remove that pet hair is with the Fur-Zoff. This simple tool does the job far better than anything else we have found. Bangor’s own amazing automobile detailer Jesse Bell of Adept Auto Detailing swears by his Fur-Zoff. 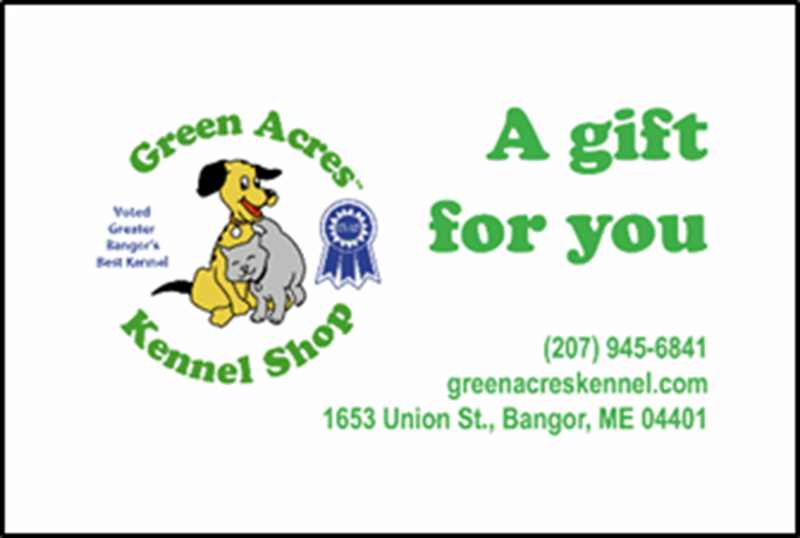 A Green Acres Kennel Shop Gift Card – If you just cannot decide or are unsure what to get, you cannot go wrong with a Green Acres Kennel Shop Gift Card. Available in the denominations of $5 and up, they can be used for any product or services at Green Acres Kennel Shop. At least 80% of dogs and 60% of cats have gingivitis, periodontitis, or tooth decay. Wysong’s DentaTreat™ can assist you in maintaining your pet’s oral health, so they avoid these diseases while preventing you from having to pay to have your pet’s teeth cleaned by your veterinarian. Researchers have found that cooked starches, a significant component of processed, dry pet foods like kibble, are a major contributor to oral health problems in our pets. Cooked starches remain in the mouth longer, creating a sticky mouth residue which bacteria feed upon, and can cause tartar and plaque buildup. 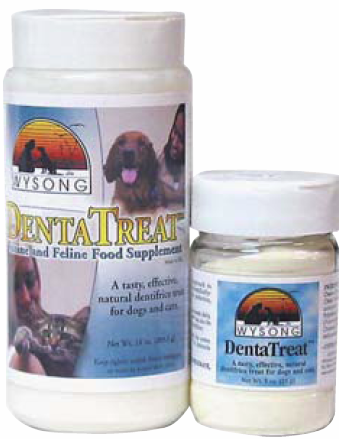 Wysong DentaTreat uses the beneficial properties of cheeses, probiotics, minerals and other natural ingredients to maintain your pet’s oral health. The cheeses used in DentaTreat have unique properties which help prevent tooth decay and help neutralize the tooth destroying acids found in plaque. Made entirely of safe, natural foods, DentaTreat has no artificial colorings or flavors. 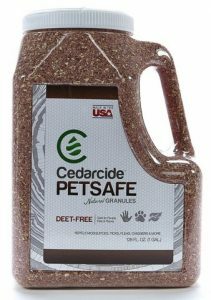 DentaTreat can be fed on a daily basis by sprinkling it atop your pet’s food. Paula and I have been using DentaTreat™ with our pets for several years. 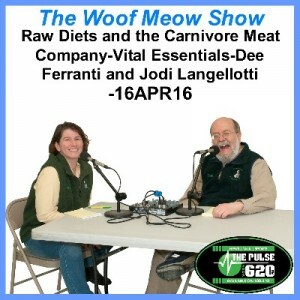 We will be the first to admit that we are not very diligent about brushing our pets’ teeth. It is a difficult habitat to establish and so easy to break. That is what makes DentaTreat perfect for people like us – you just sprinkle it on your pet’s food at every meal and, voila! The dental-active natural cheeses, minerals, and apple polyphenols in DentaTreat go to work, keeping your pet’s mouth clean and healthy. 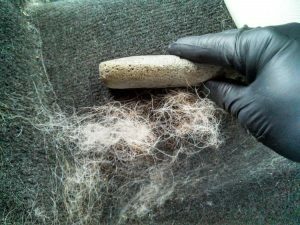 Yes, we know, that sounds way too good to be true, but the fact is when we use DentaTreat with the fur kids it has significantly reduced our need for cleanings at the veterinarians. We started using DentaTreat way back in December of 2000 when our Golden Tikken was three. At most, Tikken only required three dental cleanings by her veterinarian during her sixteen years of life. Our current dog Muppy is five and a half and has had DentaTreat since the day we brought her home. She has never required a dental at the vets. DentaTreat works which is why we continue to use it seventeen years later. If you find brushing your pet’s teeth a challenge you should consider using Wysong DentaTreat™ as an economical and easy alternative. The Thundershirt™ is a patent-pending pressure wrap that applies a gentle, constant pressure on a dog’s torso. It is used to help alleviate anxiety due to; fear of thunder or fireworks, separation or travel, crate training, problem barking (when barking is a result of anxiety or stress), hyperactivity, and other causes of anxiety. 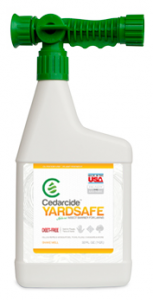 It is available from a myriad of sources, and we have been selling it at Green Acres for a few years now. When I first heard about the Thundershirt I was skeptical, but anxiety in a pet is a heart-wrenching issue and is often difficult to treat, so I knew it was worth a try. Plus there is a money-back guarantee. If you are not happy with the Thundershirt, just return it to the manufacturer within 45 days along with your receipt. I cannot give you a detailed scientific explanation of why the Thundershirt works. 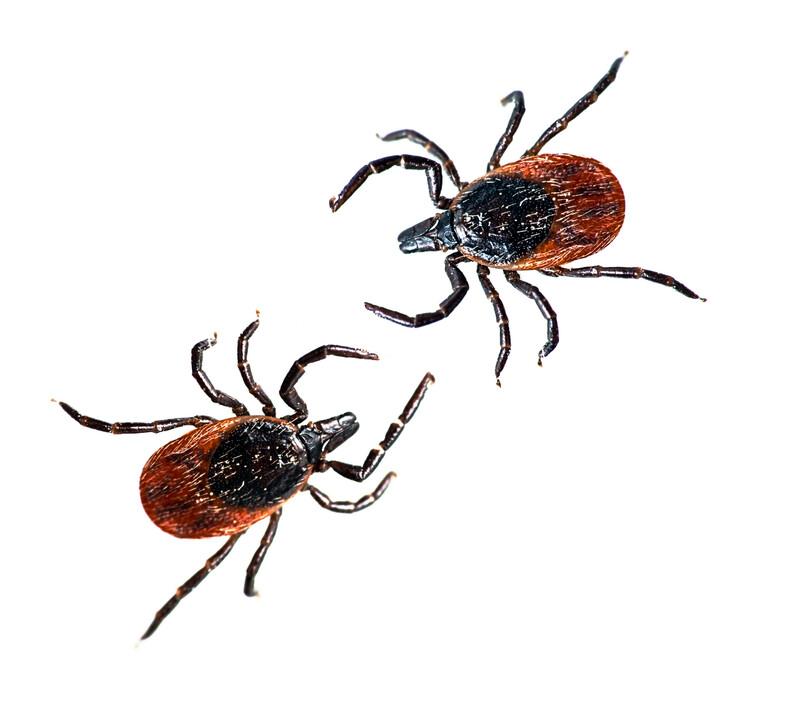 It provides a gentle, constant pressure around your dog’s torso, and pressure of this type does seem to have a calming effect on the nervous system. 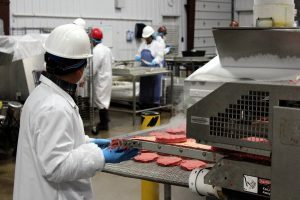 For example, veterinarians often use pressure to relax cattle during the administration of vaccines; pressure shirts are often used with children with behavioral issues to relieve stress and gain focus, and for ages, mothers have held infants to provide comfort. 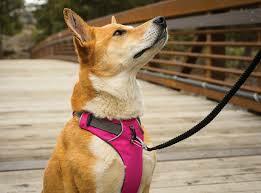 When used as directed the Thundershirt cannot harm your dog and if it helps resolve their anxiety, why not try it? In some cases the Thundershirt may be used by itself and in other cases the dog may benefit from also using a behavior modification program, Dog Appeasing Pheromone (DAP), Bach Flower Remedies, and veterinarian prescribed anti-anxiety medications. At this time we have three Green Acres staff members using the Thundershirt with their dogs; one for thunderstorm issues, one for combined thunderstorm and travel issues, and one for general anxiety. All have noticed a marked improvement since using the Thundershirt.